Chiropractic care is a natural, non-surgical way to heal the body by correcting alignment without the use of medication. Even slight misalignments may cause difficulty in everyday spine functioning, and people of any age are susceptible to damage of the nervous system. Chiropractic services often alleviate pain immediately. Continuing chiropractic care over a span of time that is catered to your specific condition can greatly improve your overall quality of life while increasing your spine’s optimal functionality. At East Hill Chiropractic, we realize that each person’s needs are different. We pride ourselves in our natural methods, offering clients the option of treatment without drugs or surgery. Chiropractic is an amazing way to alleviate pain without medication or surgery. Vertebral Axial Decompression (VAX-D) is a type of lumbar traction that has been investigated as a technique to reduce intradiscal pressure and relieve low back pain associated with herniated lumbar discs or degenerative lumbar disc disease. Cold Laser Therapy is an alternative to therapies like acupuncture, chiropractic and physical therapy. Physical Therapy is the treatment of disease, injury or deformity by physical methods such as massage, heat treatment and exercise rather than by drugs or surgery. Massage Therapy is the manual manipulation of soft body tissues to enhance a person's health and well-being. At East Hill Medical Group, we want to support you on your road to recovery. 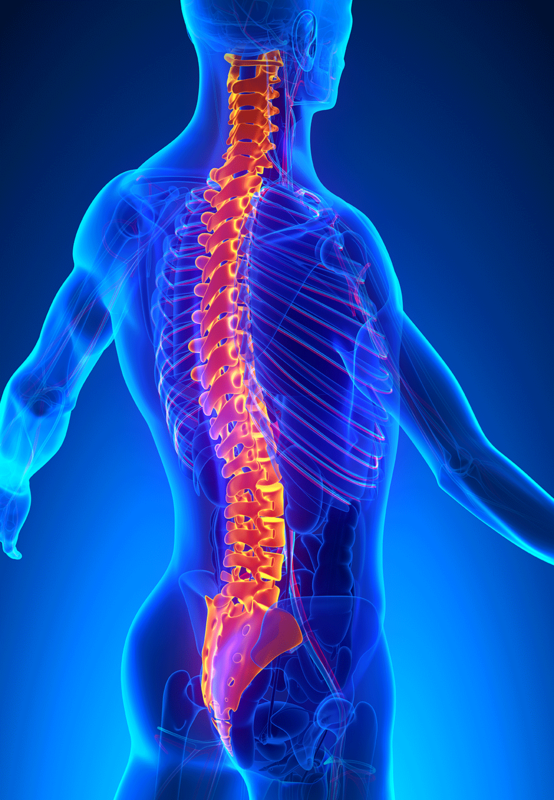 We provide extensive care for muscle or spinal injuries related to car accidents, no surgery required. Our program is designed to facilitate an efficient diagnosis, treatment, and recovery, with you in mind. 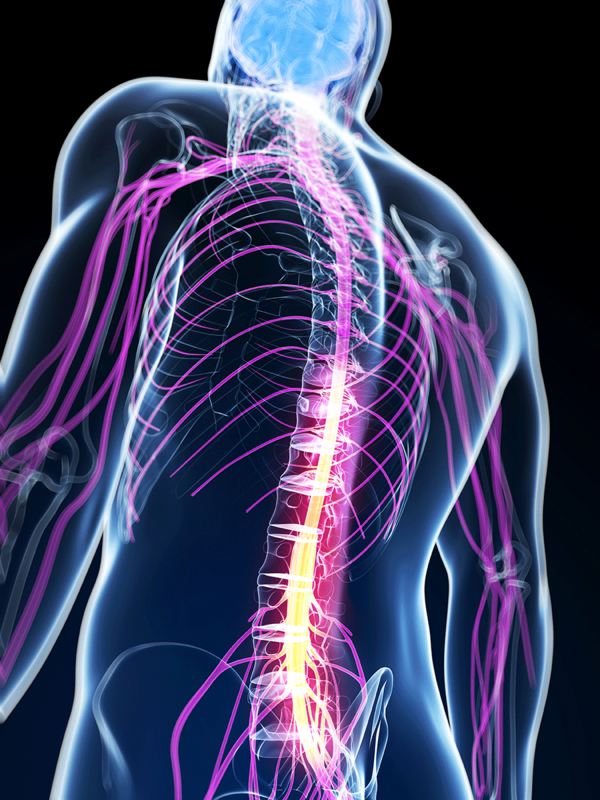 Our bodies are susceptible to damage of the nervous system at any age and under any condition. 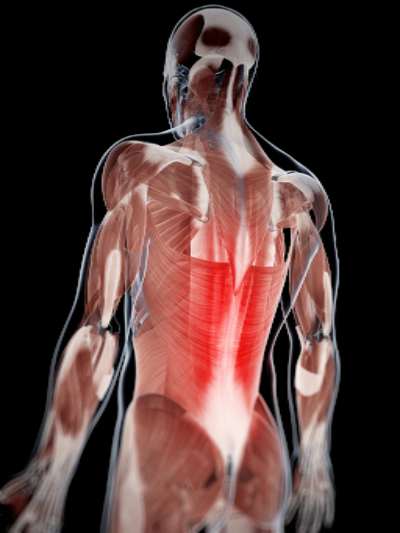 Slight misalignments may cause difficulty in everyday spine functioning as well as adaptability. Our chiropractic services seek to ensure your body has optimal functionality. We understand that each person’s needs are different, and we pride ourselves in our natural methods without the use of drugs or surgery. At East Hill Chiropractic, we offer a variety of services that treat the wide range of chiropractic conditions. This medical system provides relief for patients in a way that is unique to their individual conditions. Axial decompression is a non-surgical method that focuses on reducing pressure on and between the discs of the spinal column, allowing the body to relax and resist muscle spasm and chronic pain caused by bulging discs, sciatica, and other degenerative conditions. In alleviating one or several pinched nerves of the spinal column using mechanical traction devices, axial decompression is a safe and effective alternative to invasive procedures. Like all of our services, our approach in axial decompression is geared toward the patient’s individual needs, paying special attention to which part of the spine is affected as treatments for the upper back and neck differ from the necessary treatments for the lower back. An innovative method for pain relief, cold laser therapy is non-invasive with no prolonged recovery time and no required medications. In utilizing wavelengths of light to interact with tissue, practitioners are able to reduce pain in patients who suffer from acute and chronic conditions such as arthritis, carpal tunnel, tendonitis, fibromyalgia, and chronic pain in the back, knee, and neck. How it works: Lasers are placed over the affected area for a specific amount of time and repetition, depending on the injury. The light then interacts with the cells in the target area, causing intracellular metabolism to increase while reducing pain and swelling. All cell types, including muscle, ligament, and cartilage, are eligible for cold laser therapy.. Physical therapy is a way to improve your condition and revive functionality in joints and other areas of the body. This form of therapy is tailored to meet the individual’s specific needs; using moist heat, electro-muscle stimulation, and various other treatment modifications, physical therapy reduces pain while increasing strength and range of motion. Our staff is thorough in patient examination procedures, providing the utmost in quality care over the duration of treatment. Our goal is to help you heal quickly while improving your activities in daily life. Medication may be prescribed in addition to your treatment plan in order to reduce pain and increase range of movement. Physical therapy varies by modality. Passive modalities include ultrasound, cryotherapy, electric stimulation, and other forms of therapy that are done to the patient. Active therapy is also likely part of your treatment plan. This includes different types of exercise such as stretching, aerobic conditioning, and strengthening exercises. This is a gentle massage with application of both light and deep pressure in the form of long strokes and deep kneading. Gentle vibrations help you relax while the body’s energy is rejuvenated. This type of massage is often used to help with muscle injury. It utilizes slow, forceful movement to penetrate deep tissue layers. With the use of smooth, heated stones, therapists create a customized massage that promotes deep muscle relaxation.